Dr. Charles Tompkins presents a recital on the Daniel Memorial Chapel Hartness Organ, a 54 rank instrument built in 2003 by C. B. Fisk. 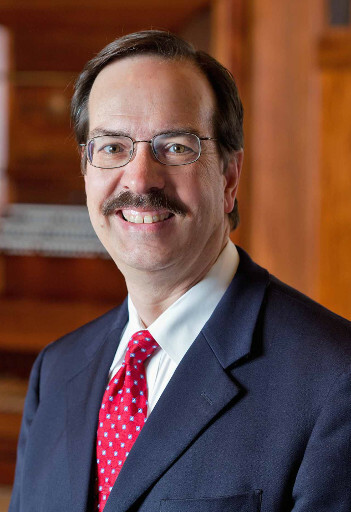 Dr. Tompkins is recognized as one of America's most outstanding organ teachers and concert organists. 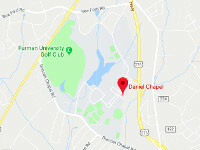 A member of the Furman faculty since 1986, his students have gained admission to major graduate schools in organ performance - including Yale University, Indiana University, and Florida State University - and may be found in significant church and university positions throughout the country. Members and friends are invited to meet before the recital and eat at 6:00 p.m. at Flat Rock Grille, 3201 N. Pleasantburg, Greenville. Please note, the chapter will not cover the cost of this meal. Please RSVP to Jim Parham so we know how many tables to reserve.